A Mickey and Minnie Christmas might be just what you need! Think about it. Having your best Disney friends to pal around with would be really terrific and really great. Just take our word for it! 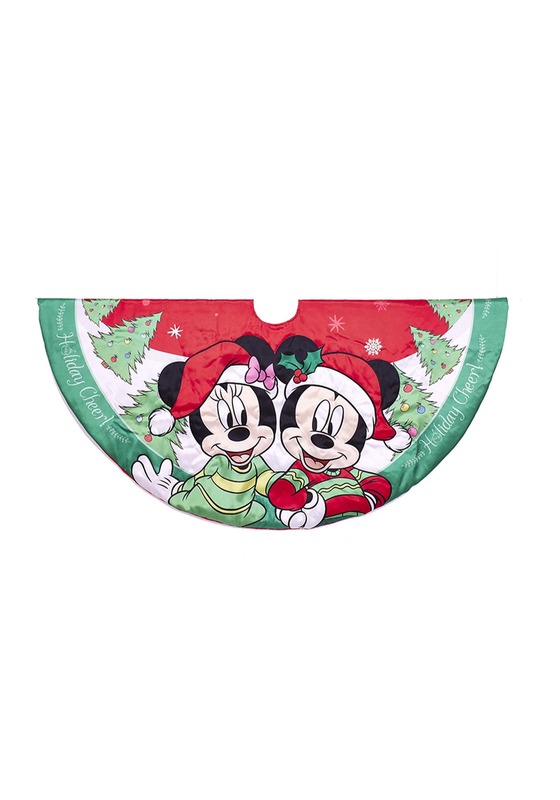 This Mickey and Minnie Mouse 48" Tree Skirt is Disney officially licensed, and comes to us from the Kurt Adler company. 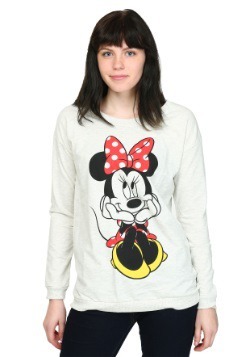 Get it to add your favorite mouse duo to your Christmas celebrations!